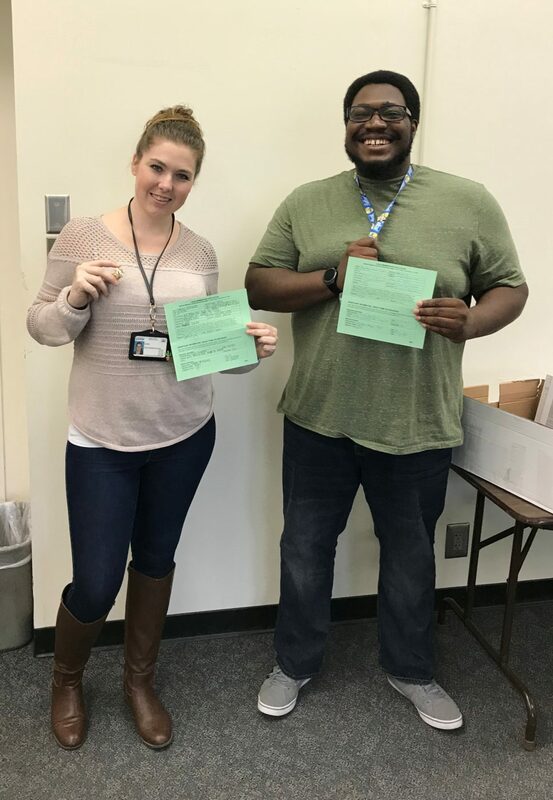 RIVERSIDE – On January 8, 2017, California Statewide Law Enforcement Association (CSLEA) Member Services Representative Shelly Bishop met with four new California Department of Motor Vehicles (DMV) licensing registration examiners in Riverside. 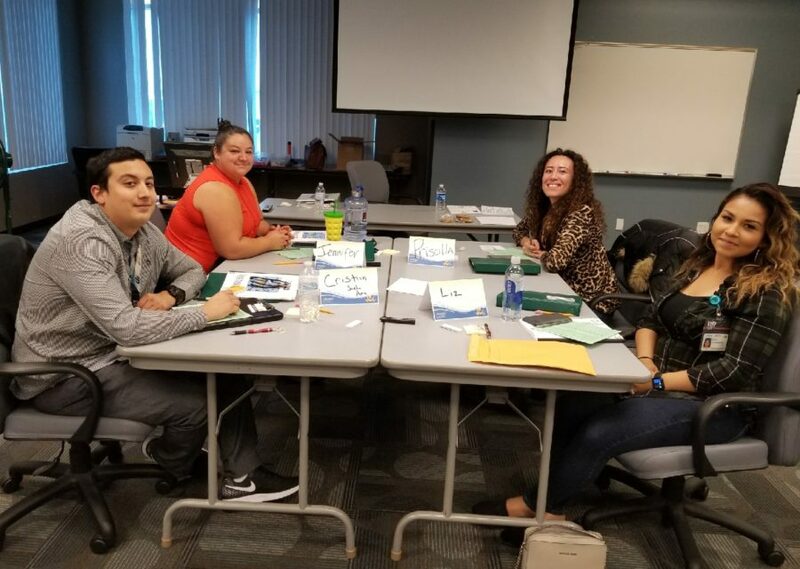 New to CSLEA and Coalition of Licensing Registration Examiners (COLRE) membership are Cristian Guangorena, Jennifer Elias, Priscilla Roel and Elizabeth Gastelum. CSLEA wishes them a safe and happy career protecting the public.